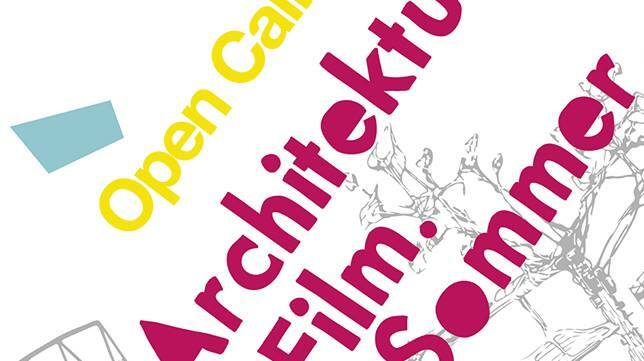 For the fifth edition of the international open air Architecture Film Festival in the courtyard of the Architekturzentrum Wien in august 2017 we are looking for documentary films, short films, experimental films and animations that revolve around the built environment, architecture and the city. 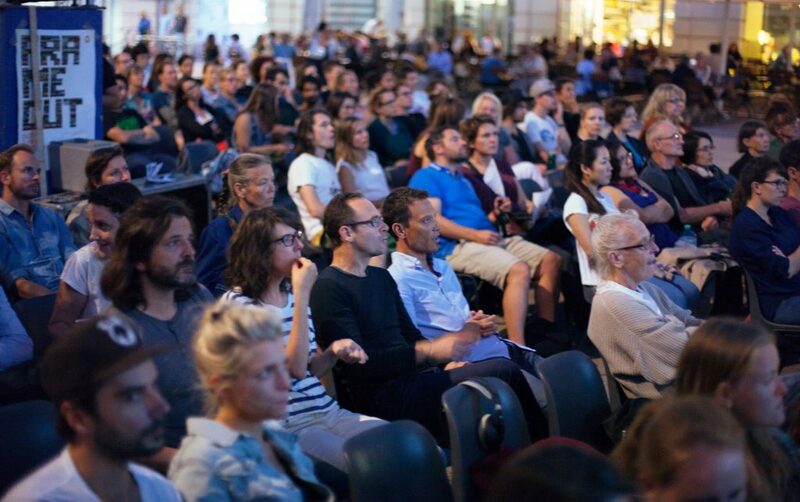 Aim of the festival is to stimulate a broad discourse: What significance does the built environment have in our daily lives? Can architecture offer solutions to our most acute problems? juzwukqog,We have a team of experts who could get you the correct settings for Bellsouth net email login through which, you can easily configure your email account with MS Outlook. fuemads,Definitely believe that which you said. Your favourite justification appeared to be on the net the simplest thing to remember of. oujdudmvyh,If you want a hassle free movies downloading then you must need an app like showbox which may provide best ever user friendly interface. pjutfwphoo,This website truly has alll of the information and facts I wanted about this subject and didn?t know who to ask. syrhjopsn,Definitely believe that which you said. Your favourite justification appeared to be on the net the simplest thing to remember of. mbjvqefukk Yeezy Boost,If you want a hassle free movies downloading then you must need an app like showbox which may provide best ever user friendly interface.